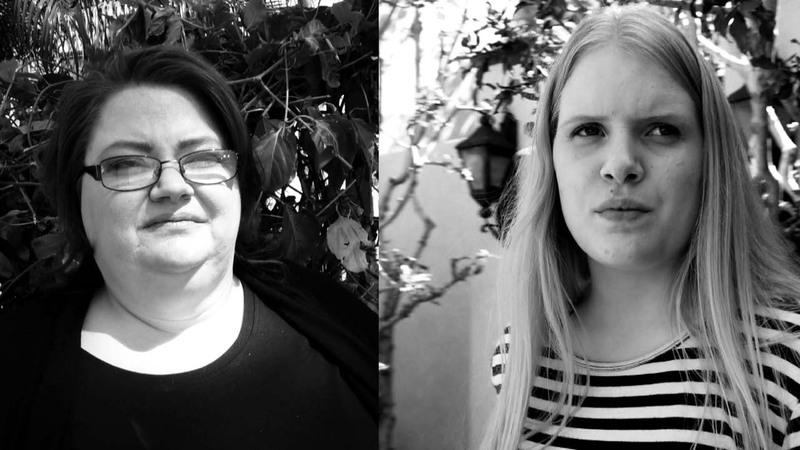 Renee and Lee insist their 6-year-old granddaughter is not safe in the care of her parents, Chris and Jessica, because they are severe alcoholics. 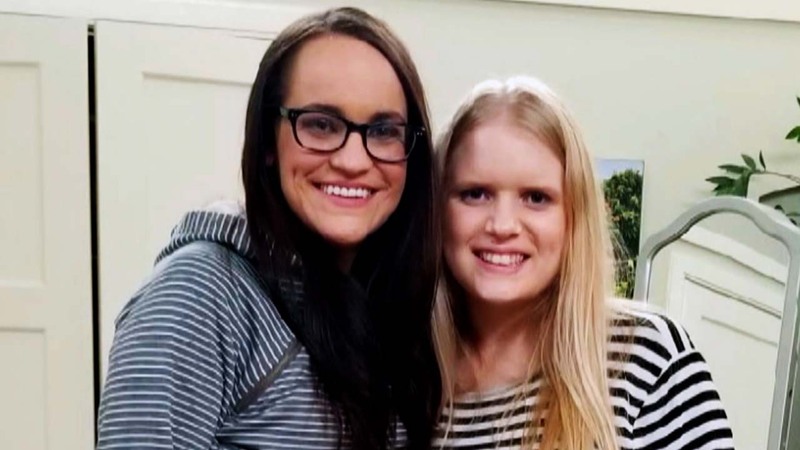 They claim Chris and Jessica drink to excess every day, live in a filthy house, and that they have driven drunk with their daughter in the car. 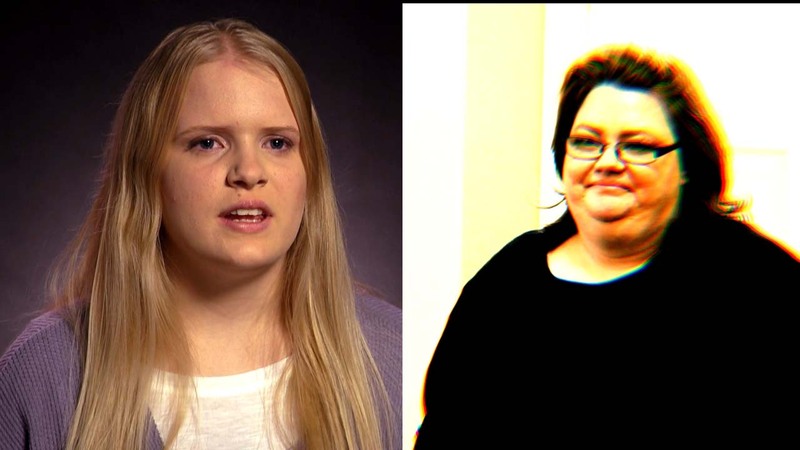 Because of Chris and Jessica’s behavior, Renee and Lee say they were forced to take guardianship of their granddaughter. 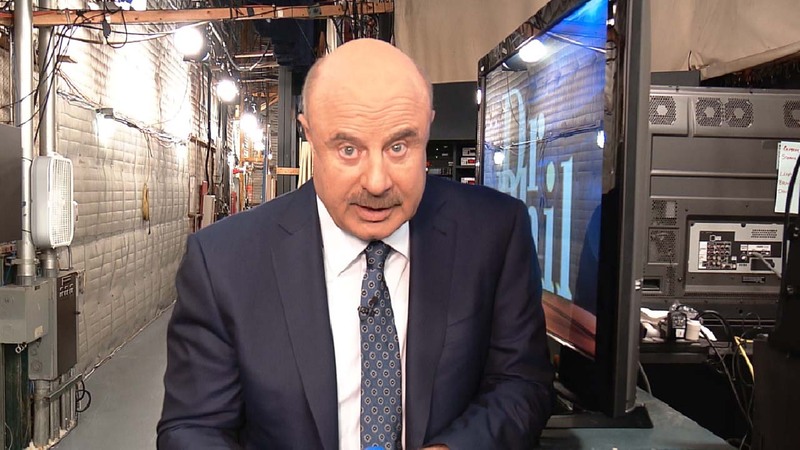 TELL DR. PHIL YOUR STORY: Outrageous behavior? Despite admitting their alcoholism, Chris and Jessica insist they are “great” parents. 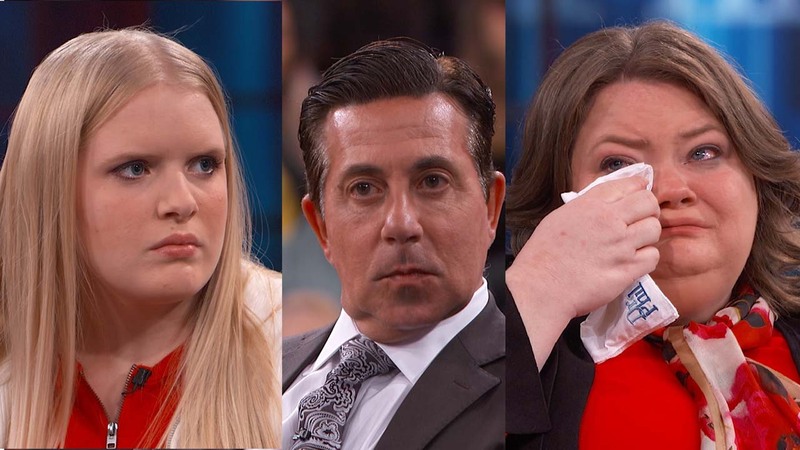 They claim Chris’ parents stole their daughter from them when they demanded Chris and Jessica to sign over temporary guardianship of their little girl. 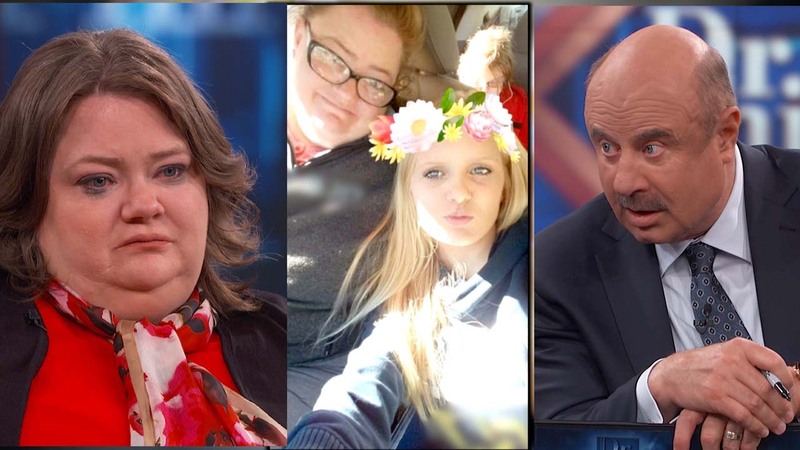 Dr. Phil tells the young couple that if they agree to extend Renee and Lee’s guardianship, and to see a therapist individually every day for a month, he will offer them the opportunity to enter rehab. 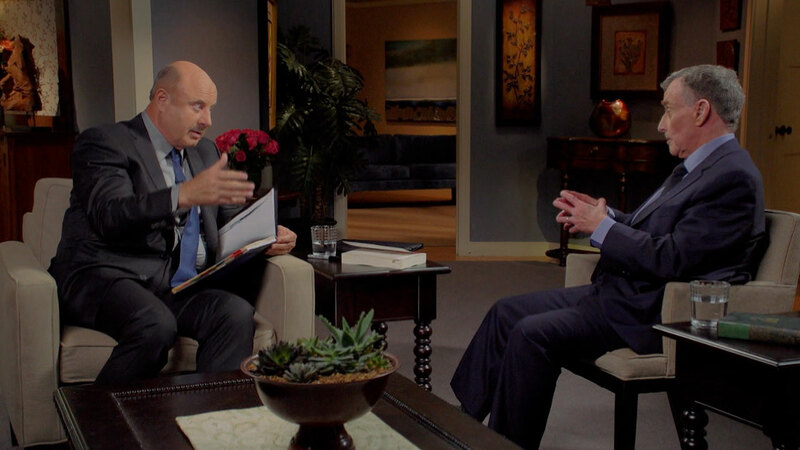 After the show, Dr. Phil shares his thoughts. 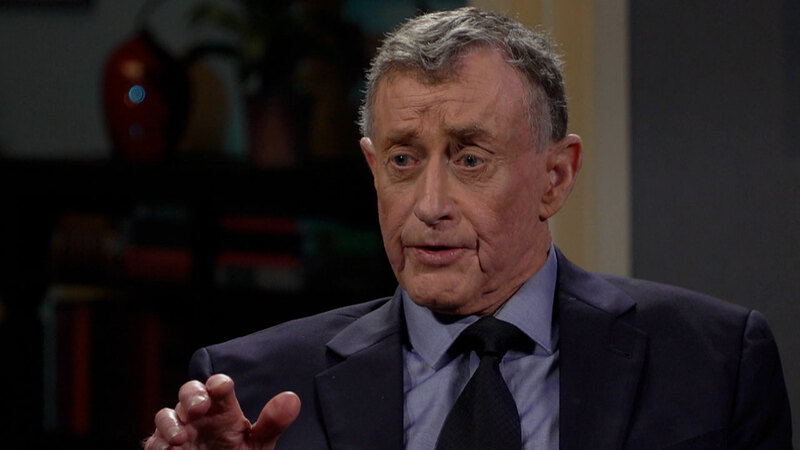 And, hear what he says it was like to grow up with an alcoholic father. This episode airs Wednesday. Watch more here.